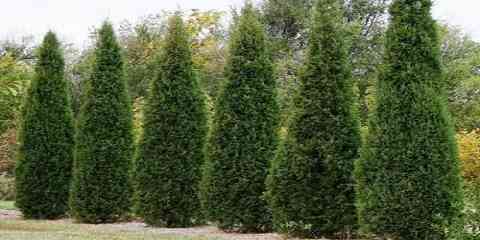 White cedar tree (Thuja Occidentalis) is also called as northern white cedar because it comes from North America. 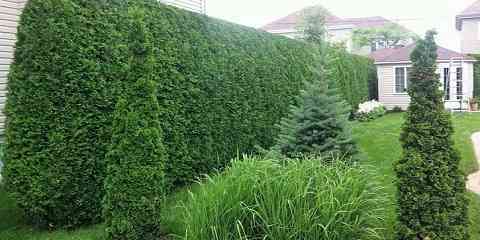 Usually, it is used for hedges, median strip plant on highways, and in parking-lot buffer strip. This tree can reach 25 – 40 feet for the height. It has scale-like leaves with blades no more than 2” long. Besides that, it has an upright and pyramidal growth habit. Compared to any other commercial wood in the North America, white cedar wood becomes the lightest one. This tree extensively grows in Maine in pure & mixed uplands and also around the Great Lakes. You need to know that its heartwood is resistant to decay and termites very well. Besides that, its wood is also easy to work. You can paint and glue it easily very well. So, its wood is appropriate for various projects. Even more, its woods also show little change of dimension because it is tendency to shrink and swell. It means the woods have high quality. However, you have to keep in mind that northern white cedar wood is soft enough. So, it has low mechanical quality such as for holding nails or bending strength. 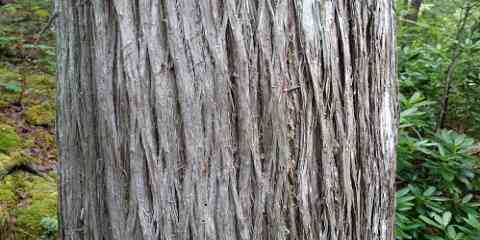 Commonly, the woods of white cedar are used for rustic fences and also posts. Besides, many people also use its wood for lumber, shingles, poles and even specialty products. Anyway, its wood will be very useful if you know how to use it. 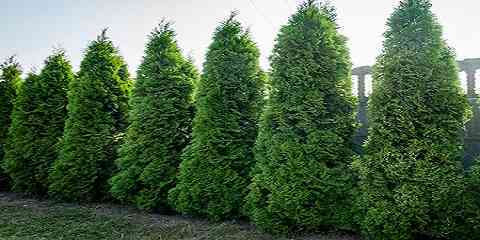 Northern white cedar tree (American Arborvitae) grows very well in wet or moist rich, or fertile soil areas. You can transplant this tree easily when the tree is root-pruned, potted, burlapped, or balled. So, if you want to plant this tree, you have to understand well these characters. Furthermore, this tree will grow well at the areas with high humidity level. In addition, this tree also becomes a native of wet soil and swamps. Even though it loves humid areas, North American arborvitae tree is also still resistant to drought. So, you do not need to worry when the summer comes. It is more common in cultivars which have colored foliage & in tree planted on the exposed areas open to the cold wind. If you want to plant white cedar tree, you have to know that this tree may be susceptible to pests & diseases. One of them is leaf blight that can cause brown spot on its foliage during the end of spring. In this case, the leaves will look scorched. 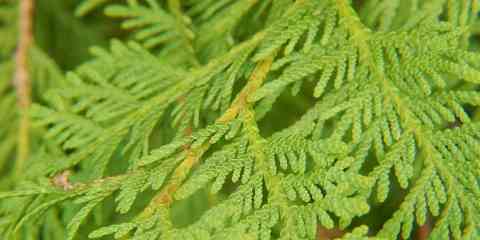 It includes arborvitae leaf miner that mines foliage tips & also cause them turn into brown. There are various scales that infest its leaves & stems. They are well controlled with horticultural oil in overwintering, in dormant tree state. Then, the foliage may also get turn into yellow & speckled if it is infested mites. In addition, bagworm infestation may result to damage on the big foliage areas. That is all the facts you must know about this tree. 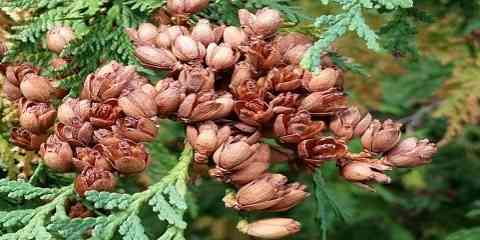 Next post What Is Eastern Red Cedar?